I'm back from a great long weekend visiting my family in Orlando. My sis flew in from Denver and I flew in from Toronto to see my mom and aunt for the long July 4th weekend. It was the first time I had been away from Wyatt for more than one night, I sure missed my little munchie man! But it sure was nice traveling without a baby. When I arrived at the airport, I went to this cool little place. 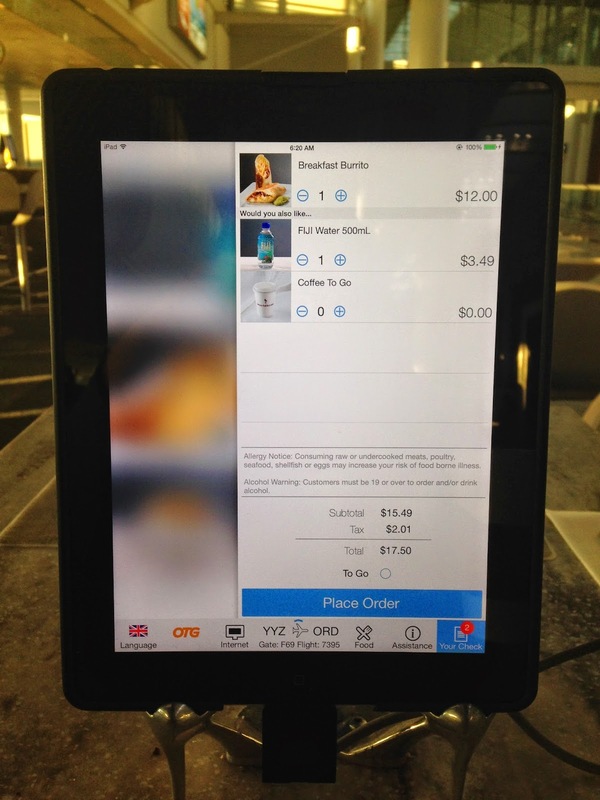 Apropos, where you can order from iPads (and browse the web too).... but dang that was a pricey breakfast! The burrito came out in about 10 minutes and man was it tiny! It was more like a taco wrap than burrito. Luckily it tasted delicious. I was pleasantly surprised after my initial disappointment. 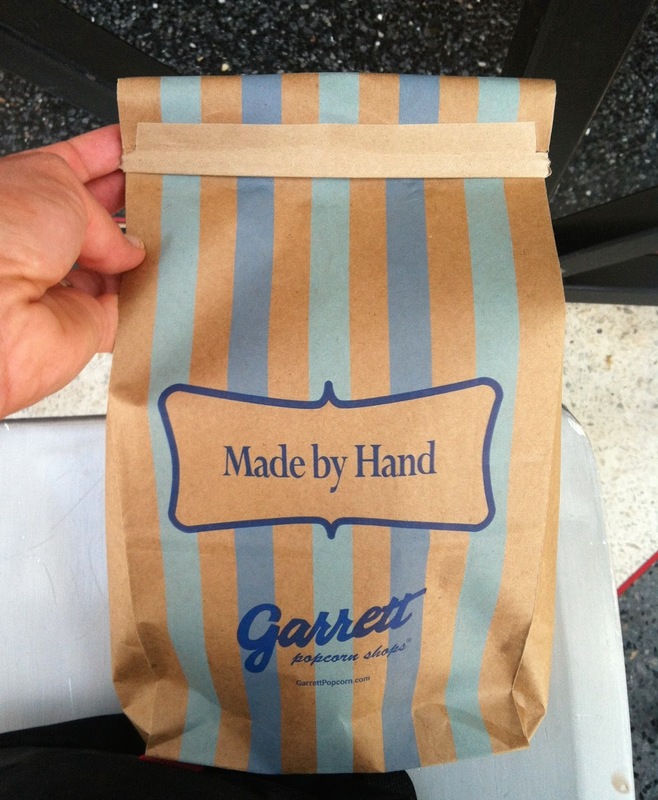 I had a layover in Chicago and walked by Garrett popcorn. I could not pass up Chicago Mix! I got a bag to go to share with the family. It was SO hard not to dig into it during my flight. 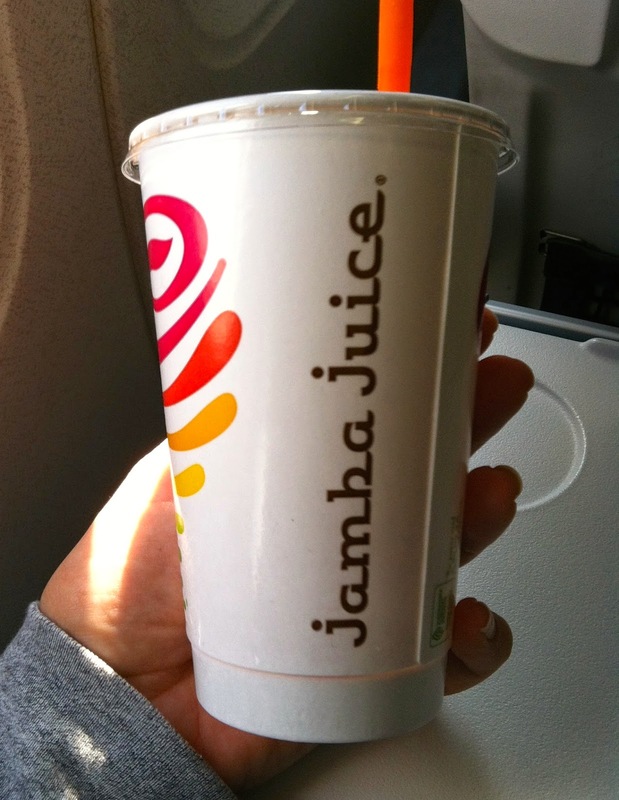 But right before my flight left, hunger crept in and luckily there was a Jamba Juice. I got my favorite smoothie, the Strawberry Surfrider. I craved that smoothie constantly when I was preggo. 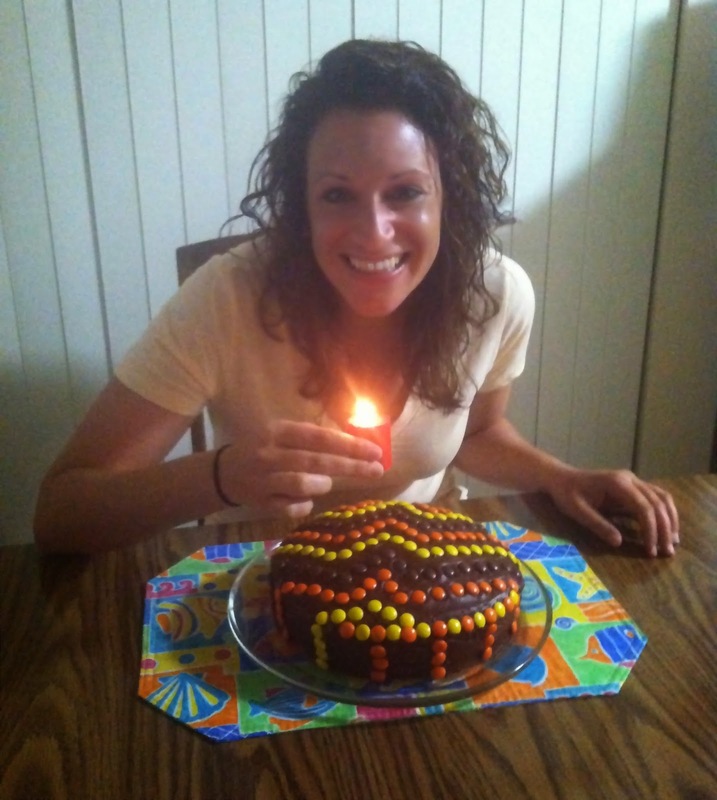 I had a task to do when I landed, make my sister's birthday cake. She had a special request which I was more than happy to fulfill. 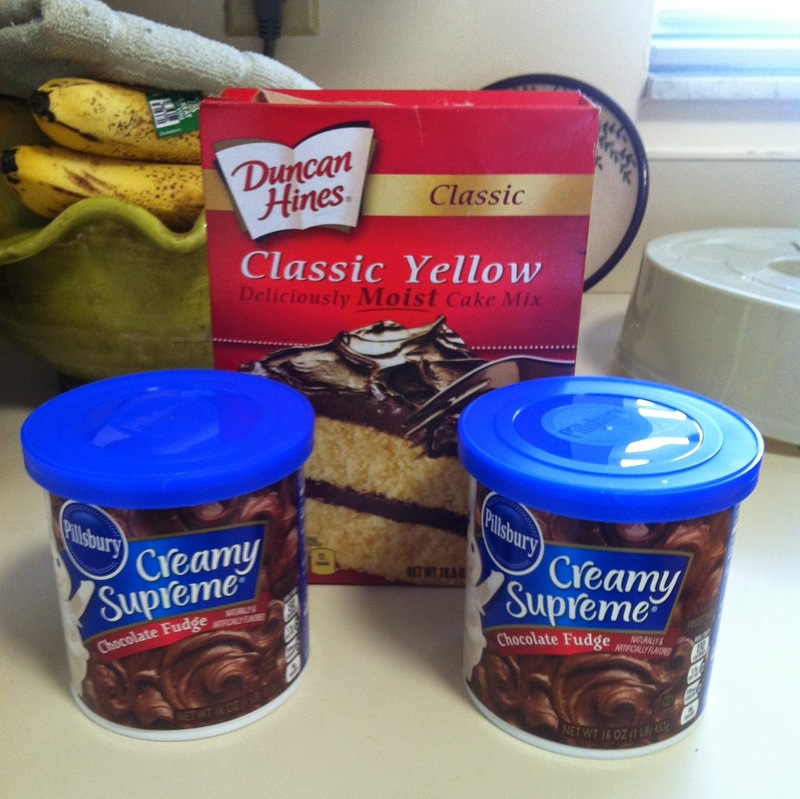 Yes, it's bad for you cake mix and frosting, but it's only once a year. Plus, all my attempts to make cake from scratch were less than stellar... always so dry! After cake decorating was shopping, I walked away with a few things from the Milennia Mall. We were going to eat lunch at Panera, but I saw they had a Chick-fil-a and I NEEDED it! It had been a loooong time since I indulged in this fast food awesomeness. It was just as wonderful as I remembered. What else do you eat after junk food? Even more junk food! It was cake time... and for the first time ever, my mom did not have candles! Oh, except one, a cinnamon apple votive that my sister had to hold, haha. 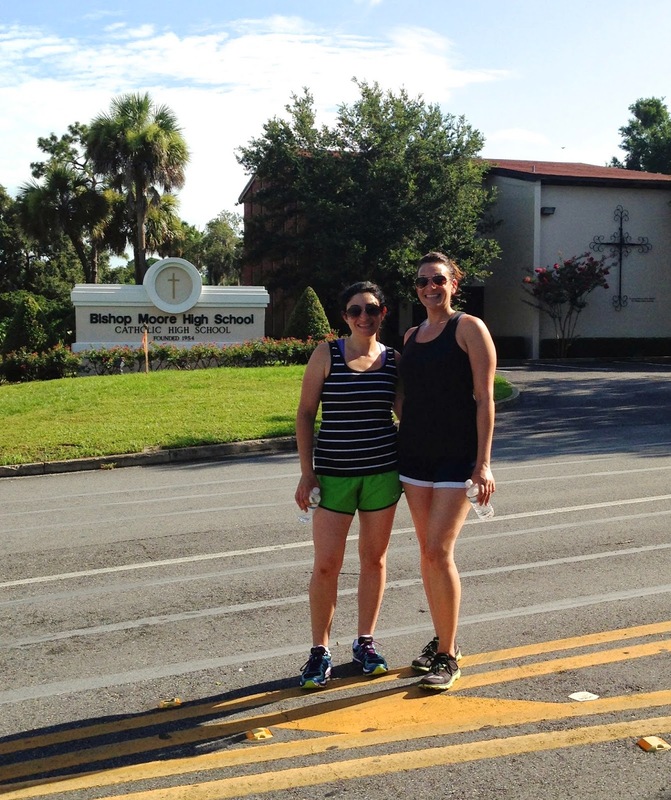 We needed a nice walk after all that, so the next morning we walked almost 5 miles in the Florida heat, blech. Of course the sis and I had to take a photo in front of our old high school. 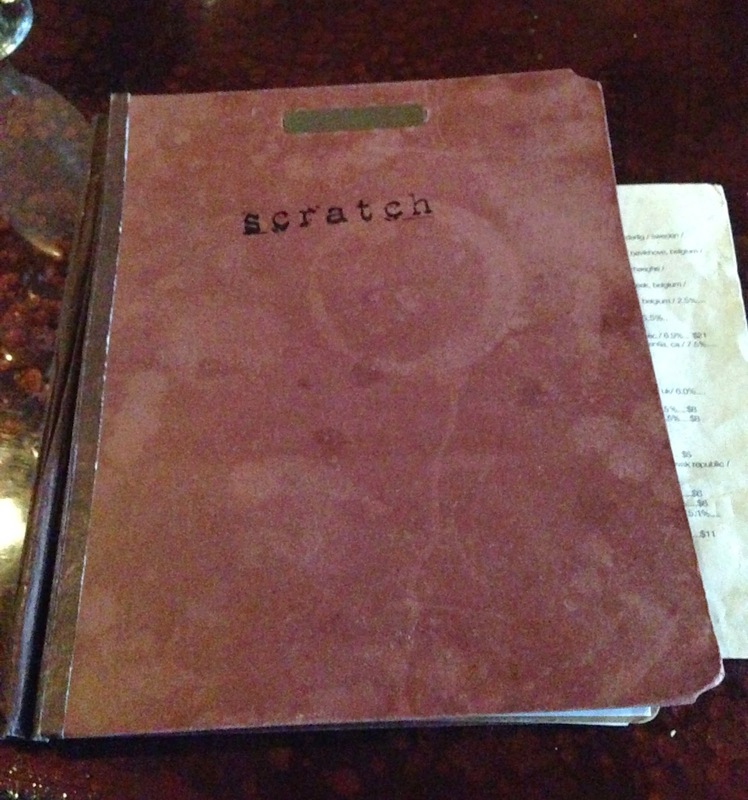 That night we went to celebrate my sister's birthday at Scratch, a newer tapas-style restaurant in Winter Park. Full review tomorrow! I had a layover in Chicago (TINY TINY AIRPORT) a few months ago and totally saw this popcorn stand! HA! Glad you're back safe and had some time away!